ATTENTION: Campers & Outdoor Enthusiast! 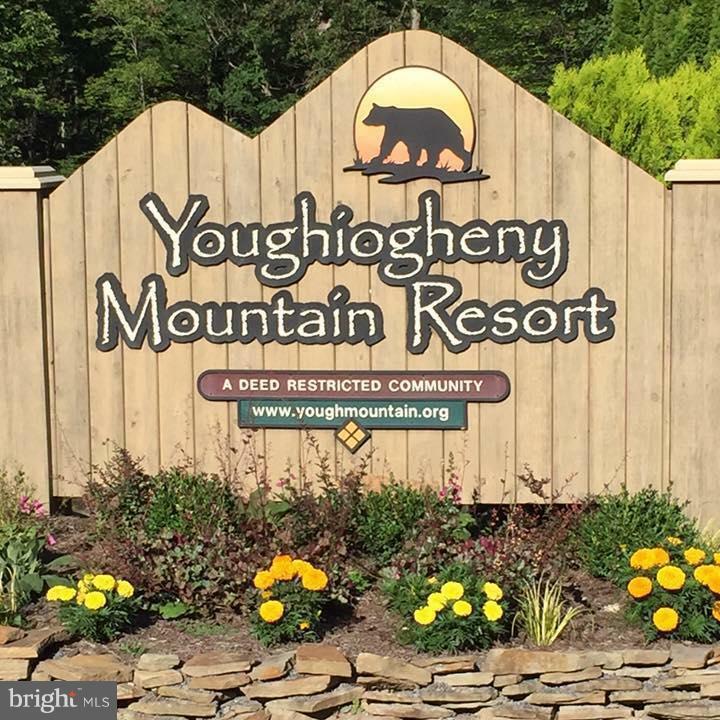 Bordering the State Forest this wooded 0.61 acre, lot is located in the camping section of Yough Mtn Resort. Build your dream home, camp, or enjoy as a membership. The community has to offer 50+ miles of private roads & trails, playground, clubhouse etc. Minutes from Swallow Fall & Herrington Manor State Park. Failed Perk.